EGaming, the Humble Software Bundle: Cybersecurity is LIVE! The Humble Software Bundle: Cybersecurity just launched on Tuesday, June 19 at 11 a.m. Pacific time! 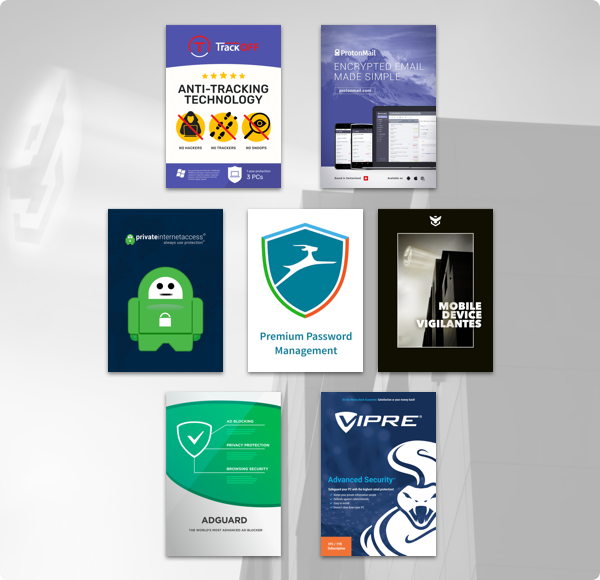 Keep yourself safe on the net with our newest software bundle! Get applications like Dashlane Premium, Private Internet Access, and SpiderOak One Backup. Plus, bundle purchases will support Electronic Frontier Fund – or a charity of your choice! Next Post Acer Online Store | Sizzling Hot Summer Deals!